The Castle of Péronne, Sentry over the Somme: Protector and guardian of a strategic crossing, the castle evolved along with the town of Péronne as alliances changed. Come and find out about the key moments of its history. Péronne, a Stronghold on the Border: Péronne was a frontier town tucked into a meander of the River Somme. Through a 180° audiovisual animation, learn about several centuries of history marked by war and sieges. A Territory Caught in the Grip of War: The frontline crossed the region of Santerre Haute Somme, a major theatre of war, from north to south. Come and discover images taken in this region during or just after the war. The Australians and the Battle of Mont Saint-Quentin : Mont Saint-Quentin overlooks the town of Péronne. Its slopes made an ideal strategic position and observation point, which was well defended by the Germans in the summer of 1918. 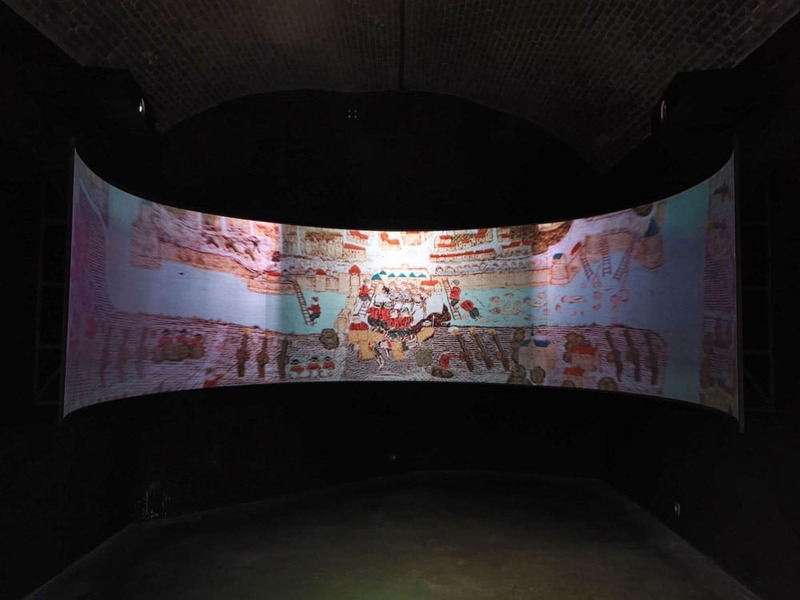 This exhibition area not only describes but puts the battle into context and a spectacular animated relief map details operations. 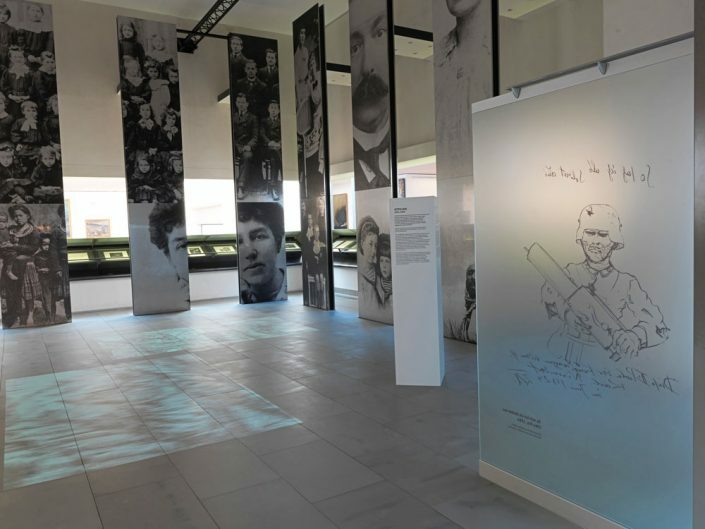 The Australian remembrance trail at Mont Saint-Quentin enables you to complete your visit and learn all about the battle through six information points, located 1.5km from the museum of the Great War. More information about the battle of the Mont Saint Quentin, here. 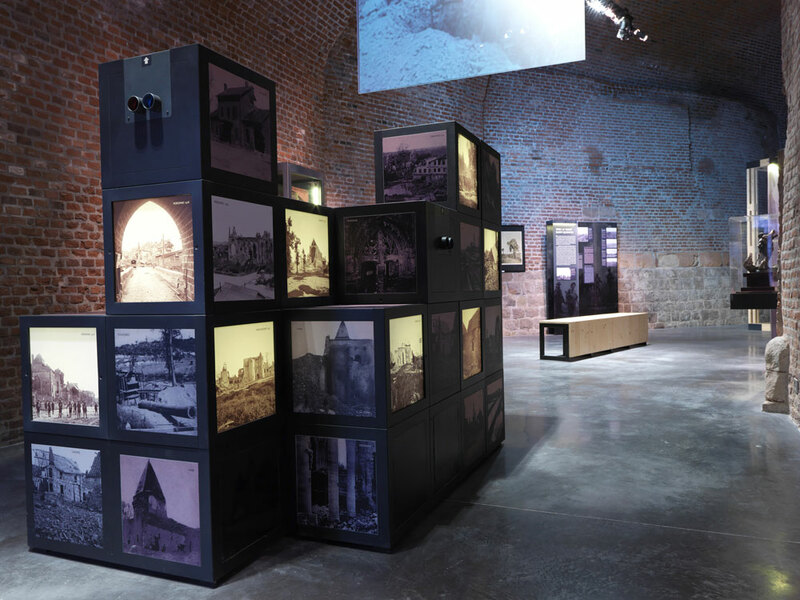 A film interweaves archive images and illustrated maps, detailing how the Great War unfolded. 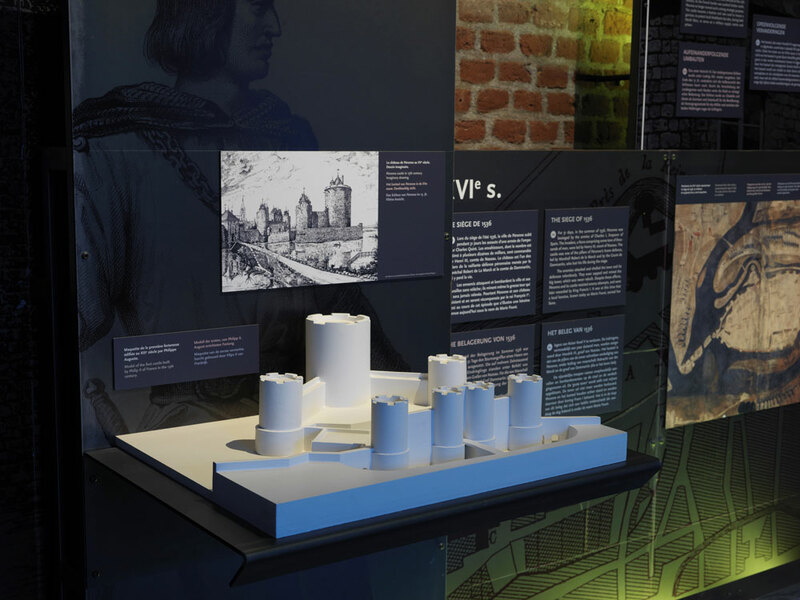 This historical contextualisation serves as a brief reminder of the war’s history before visitors enter the exhibition halls. 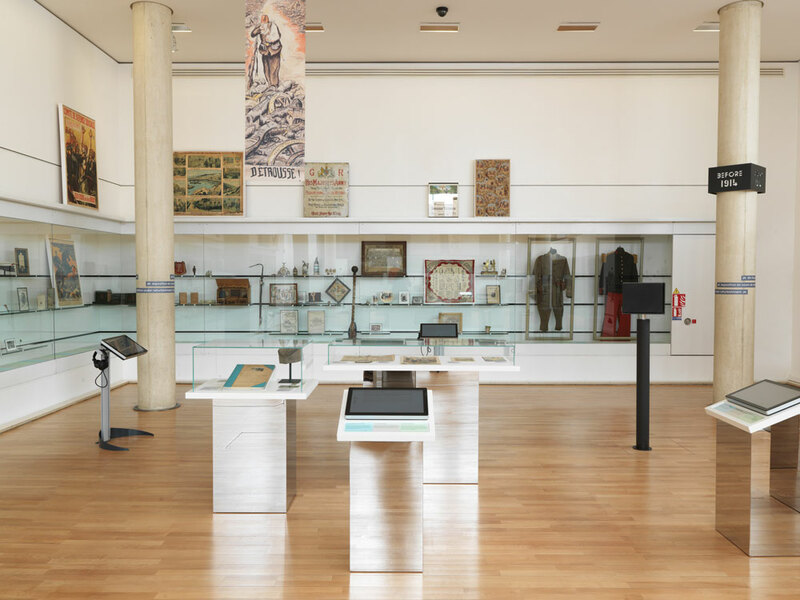 This hall has recently had its content and displays renewed. 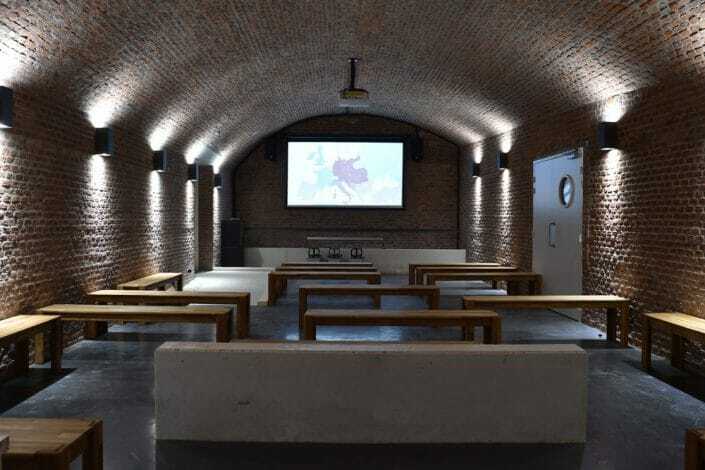 Studied in this hall are the causes of the Great War: the imperial aspirations and tensions; colonial disputes; modern weapons; the Balkan wars; the systems of alliances and the militarisation of European societies. 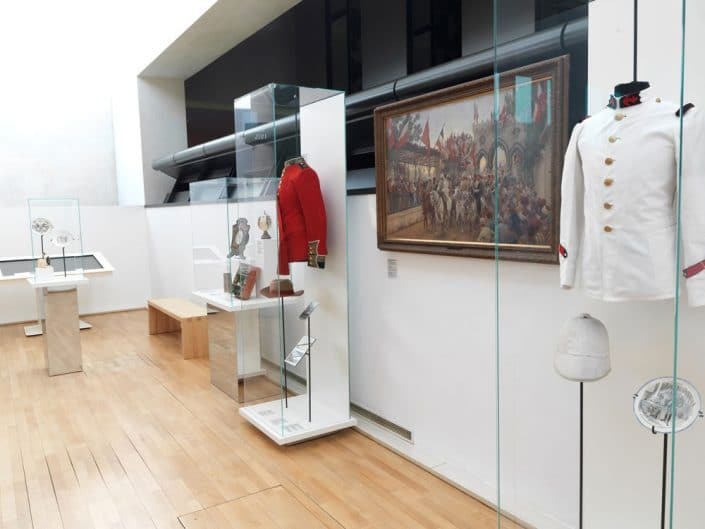 The museum display has been renewed with new installations in the centre of the hall and a timeline that illustrates the accelerating tensions in Europe, from the attack in Sarajevo on 28 June 1914 to the declarations of war at the beginning of August. 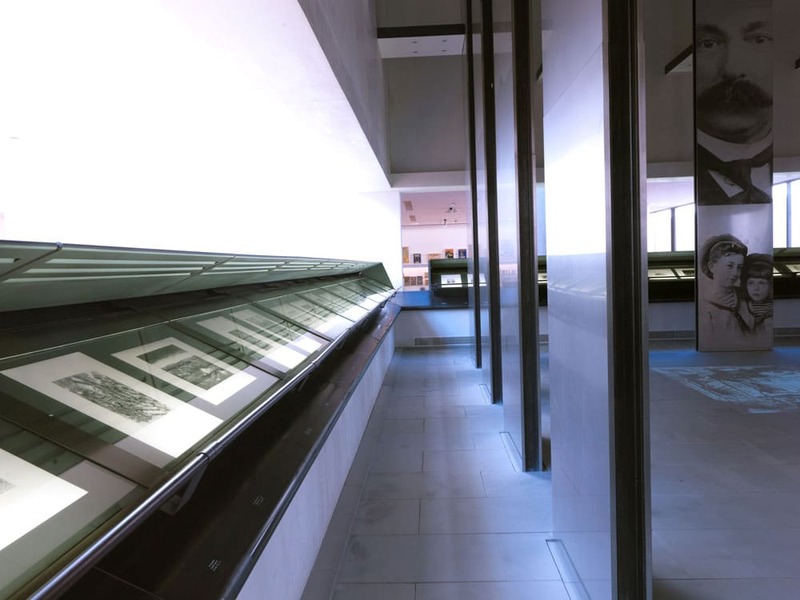 A map of the Daily Mail has been reproduced on a large floor panel, located to the right of the entrance to the 1914-1915 gallery. German and French orders for mobilisation and a British poster have been installed upright behind this floor panel. Looks at the mobilisation of the countries at war, the stalemate of trench warfare, the occupation of Belgian and French territories, death in battle, and mourning. 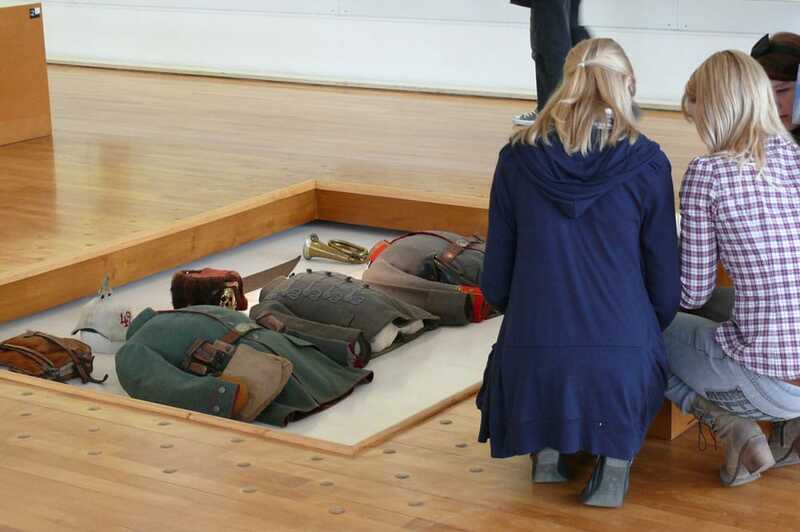 The “display pits” with the effigies of French, German and British soldiers from 1914 and 1915, armed with their military equipment and personal effects and documents, are a constant surprise to visitors. 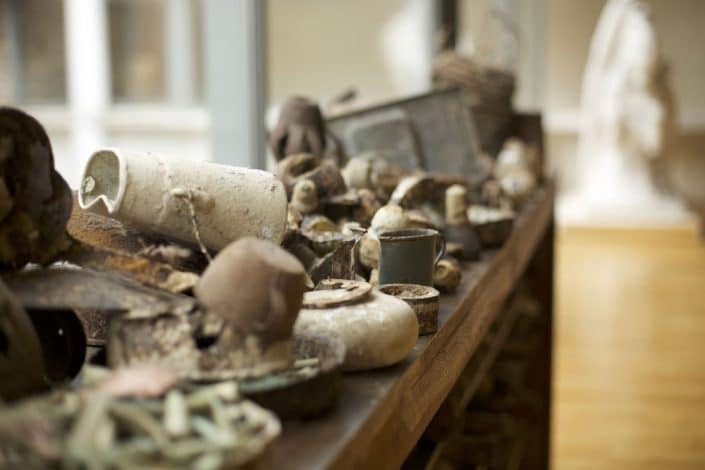 Presents a film about the Battle of the Somme. 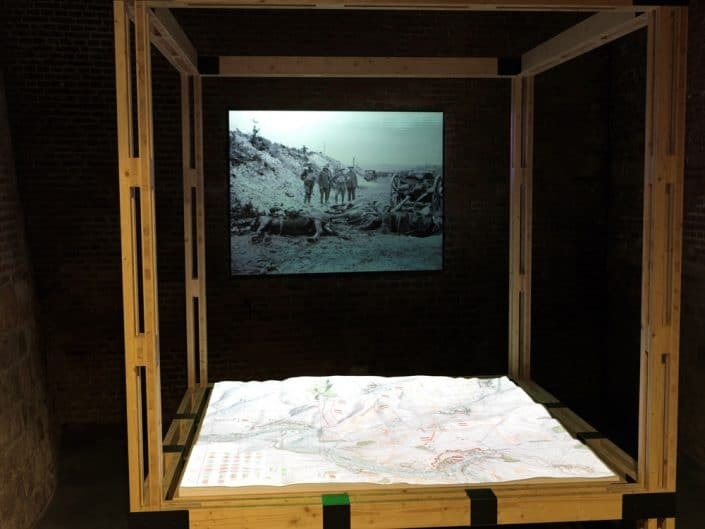 The 30 minute long film by Laurent Veray is shown on three screens and uses a poetic approach to outline the five months of the harrowing Battle of the Somme, which from July to November 1916 incurred almost 1,200,000 casualties. The needs of war mobilised the whole population and every available resource; propaganda was used to bring meaning to it all. 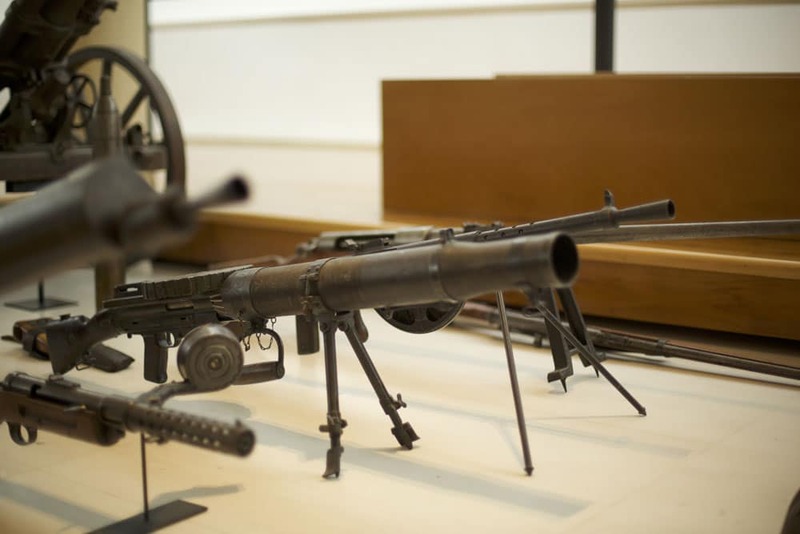 During the course of the war, perfections were made to artillery, aircraft and submarines, while gas and tanks made their first appearances on the battlefields and means of communication were developed. Attempts were made to find equipment to protect from weapons of mass destruction such as machine guns and artillery. In parallel, medical treatments evolved to cope with the growing numbers of victims, and the diversity of their wounds. The end of the First World War encouraged new ideologies to emerge and announced a new world order. Grief predominated and public or privately financed memorials were erected in commemoration and remembrance of the fallen.